No thanks. Xenoblade was plenty long without the extra content. I have faith that Monolithsoft know what they're doing and have decided on the proper timeline for X's release. 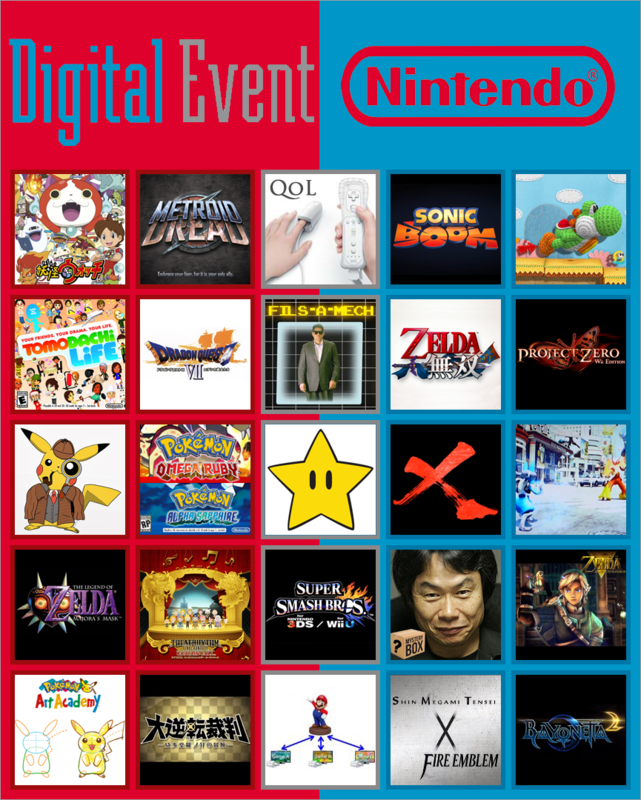 I'm assuming we are all hoping for a better conference than what we got last year from Nintendo, right? Yeah, I would rather want this. 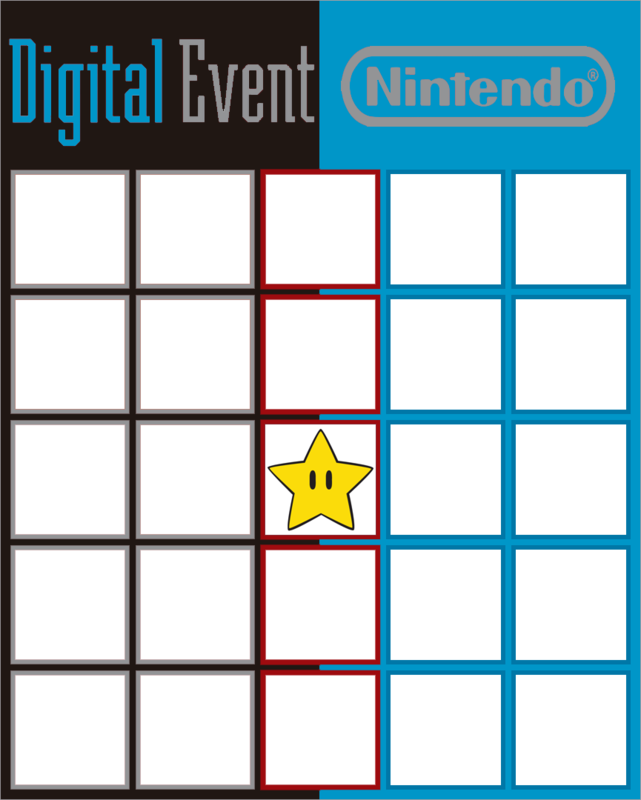 Actually, Nintendo should go this route to cover the holes in the schedule. NSLU and Pikmin DLC were both great and occupied a lot of my gaming time. Your Rare comparison is flawed because they were second party developer for nintendo, not first. like Monolith Soft. Rare was an example of extremely talented team that you knew would make exclusive Nintendo stuff you could count on to be great or decent but seeing MS pick them up and not much has come from them is just bad, it is not because they went to Microsoft that bugs me it is the fact they don't have that quality in the games they are allowed to do right now. Nintendo owned 49% of rare and owns 96% of monolithsoft. Monolithsoft is almost twice as owned by nintendo as rare was. You don't really need to worry about the studio peacing out any time soon. Lazy! You better finish skyward sword befor E3 what part are you on? Why not? I think DLC can be a scam at times but if they make another fully-packed game and a later fairly priced expansion to it like they did with NSMBU, wouldn't that be great? It means more game and less wait. why would you want DLCs in your RPGs it is bad. I read about the Zelda DLC thing too why? if people compain out side quests what do you think DLC in rpgs are going to be made of if not side quests? I made it half red and half blue to represent 3DS and WiiU. Will soon fill mine up! If X comes out in Japan this fall, it will have been in production longer than Xenoblade. And there are always things left in the cutting room floor with any game, so there will undoubtedly be content that gets dropped from X no matter how long they work on it. My only RPG expansion/dlc experience is playing the Knights of the Nine quest in oblivion and it was awesome. 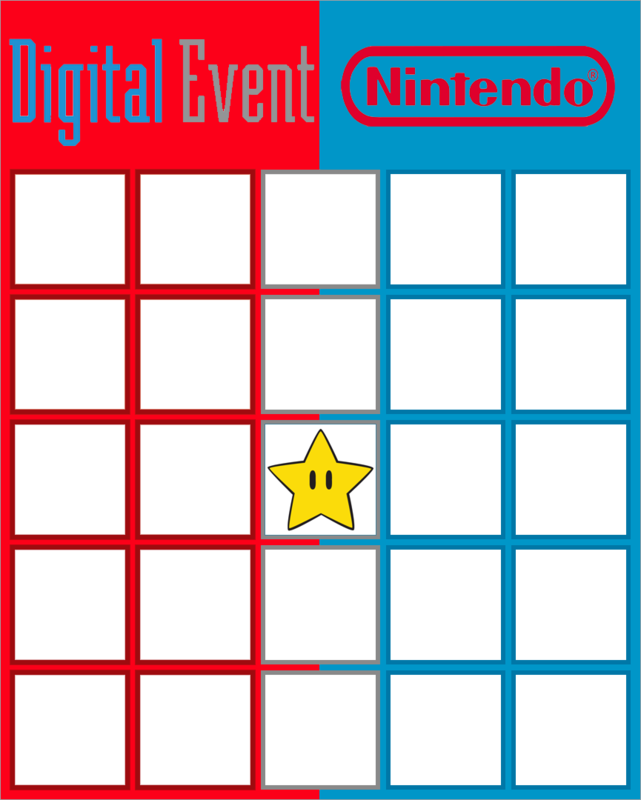 It was coherent content 100 times more interesting than most of the side content in the regular game. Like Xenosaga 3 and Xenoblade before it MonolithSoft built those games in a little over 4 years. Right now Project X is supposedly in the finishing phases. It will release later 2014 or early 2015. And here's hoping it takes RPG's to the next level with a seamless open world experience as they have aspired to. And I think Takahashi can do it. I think they were aiming for a worldwide release but I cannot be sure. Hmm, possible, but NLG tends to work with SPD No. 3. Tokyo EAD worked with Grezzo on OoT3D, so I was wondering if maybe he'd be working with them on a game. Big maybe. After Luigi's Mansion, I think it could be both. SPD3 would probably still coordinate either way. The NLG guys said back in January that Nintendo gives them bigger and bigger IPs to work on, and their second team is the one responsible for action games as far as I know (Ghost Recon and such, maybe Catalyst as well), so I think it could be Starfox for EAD or Metroid for SPD. Nah, that was never confirmed, just that they were working on localization during development. Could still be months between regions, or it could be simultaneous. this is why I am asking Nintendo to give me a fresh rpg, Zelda does not drive me to buy them or when I do I don't really finish them. It is hard to finish an RPG that has similar plot twists and you kinda know who the last boss is. Well, I'm guessing we'll know how true this is in...apparently, 29 days so I guess there's no need to try and counter this. If I were a betting man, I'd put my money on Metroid. Q-Games gets Star Fox because Nintendo feels eternally guilty towards Dylan Cuthbert. Or some other silly reason. It's been 2014 since its reveal and Iwata said it was 2014 in February. Nevermind if you dont like Zelda like that then. There wont be a tie in but it will just add to your backlog if you would pick it up. Well if you care about backlogs.. I dont care for backlogs and I dont know why people do. The recent schedule release still said 2014 too. a game really has to click with me for me to get to the end boss. Child of Light is the last game I played a new game plus on. I think of my backlog as games I will one day play again during slow times, but then I end up buying new stuff too so it does not really matter. Guys I filled out my Nintendo E3 bingo card! I still prefer the red one though, here's my bingo card! On the right WiiU games, on the left 3DS games, in the central column general stuff and games for both platforms. Thanks! I will use that! So is Miyamoto's new project confirmed? He probably has a hand in some of the NFP games. But the main ones will be the gamepad centric games they're touting. Agreed. DLC for Zelda doesn't sound appealing at all and makes no sense. Mario Kart 8, Smash and Animal Crossing is what DLC is for. I'm sure he's involved in the NFP game(s) but I still think he has one other big game that's yet to be shown before he starts winding down towards retirement. Speaking of the NFP games, I'm actually pretty excited for what they could be. If they're all more "bite-sized" experiences it could be interesting to see what all of Nintendo's teams could come up with. Most of the teams are certainly experts at crafting gameplay that is fun to play, so it'd be nice to see what they could make when they were just focusing on the gameplay portion and completely cutting off the story/other bloat that most retail games have to have (no matter how insignificant those details already are in current Nintendo games, :lol).